A giant breed dog’s dietary requirements should be given thorough attention. 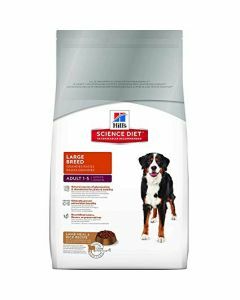 Metabolism in giant breed dogs changes quickly, so do their nutritional demands. 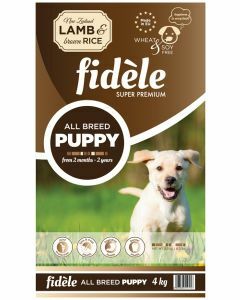 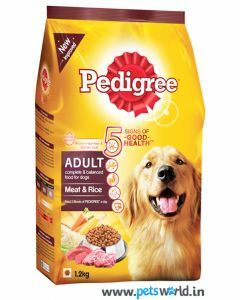 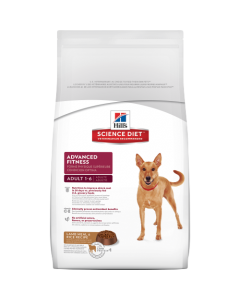 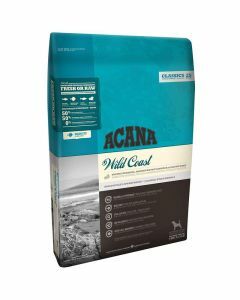 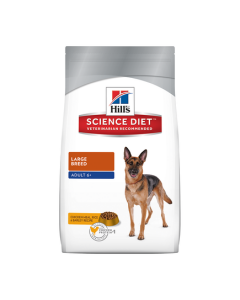 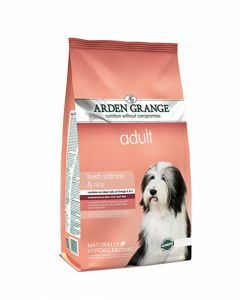 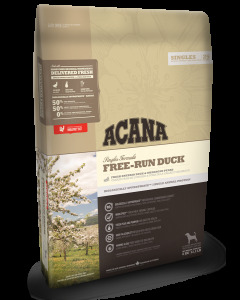 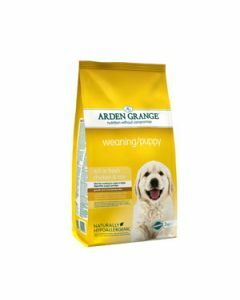 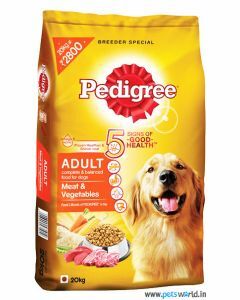 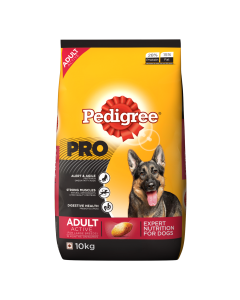 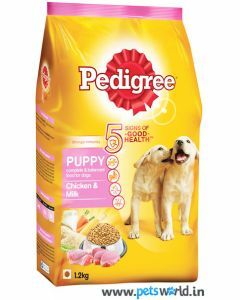 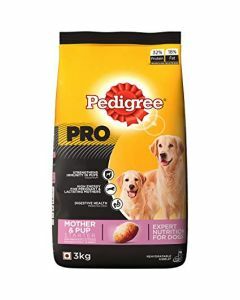 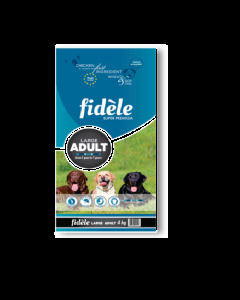 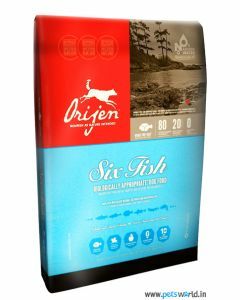 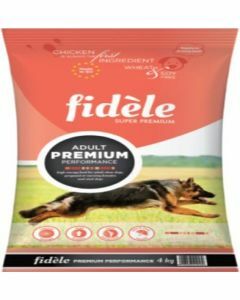 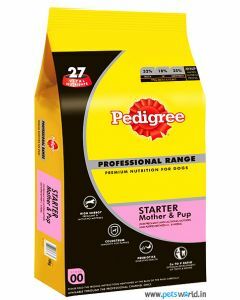 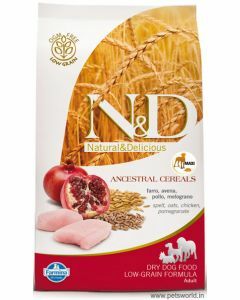 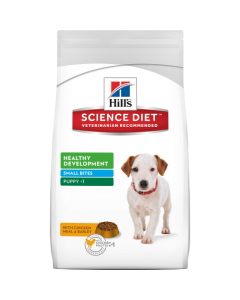 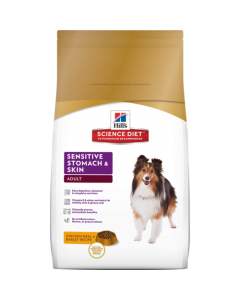 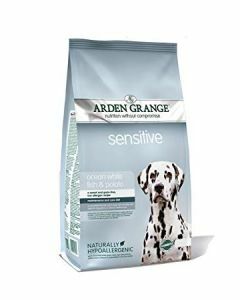 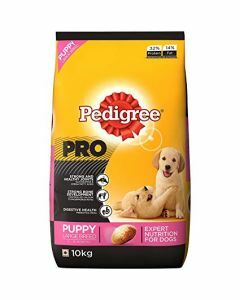 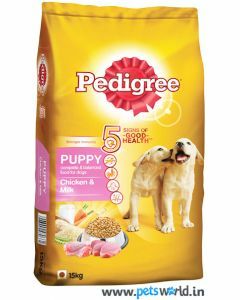 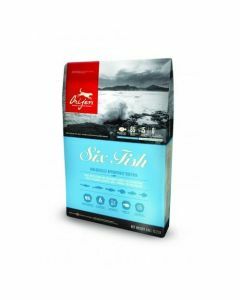 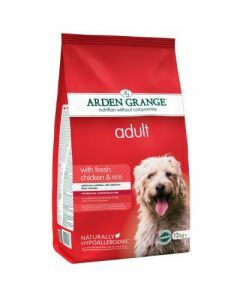 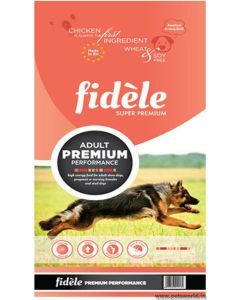 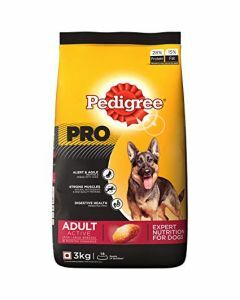 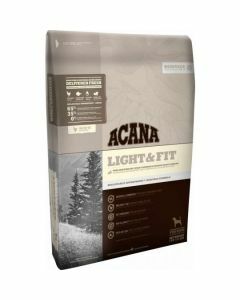 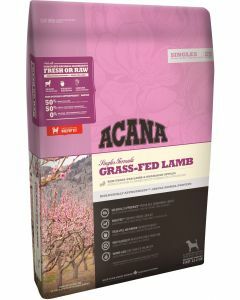 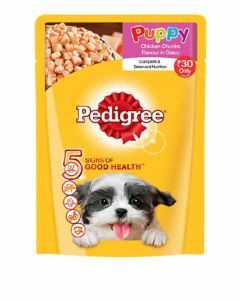 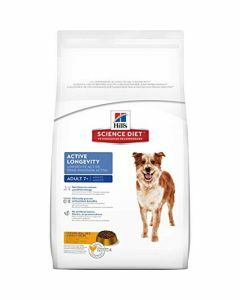 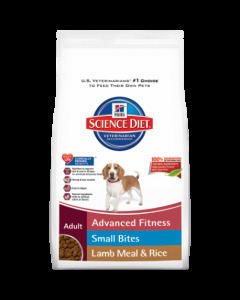 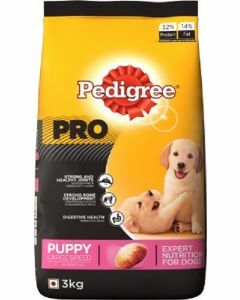 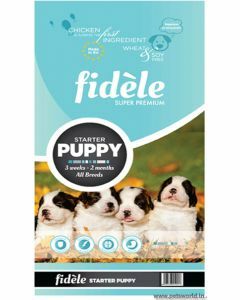 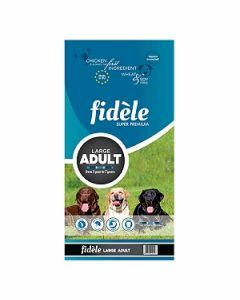 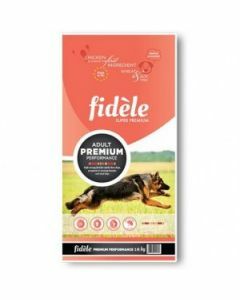 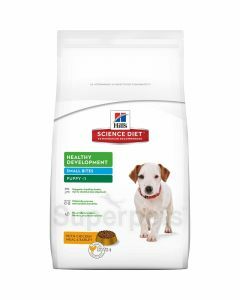 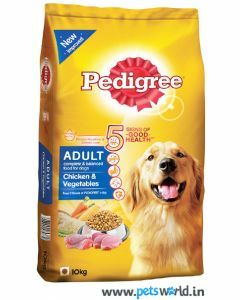 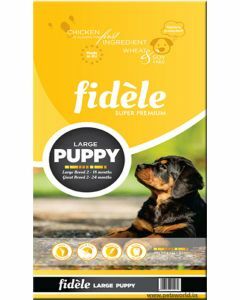 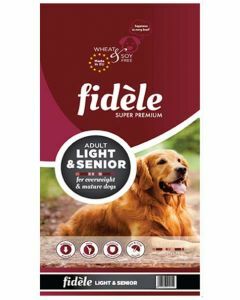 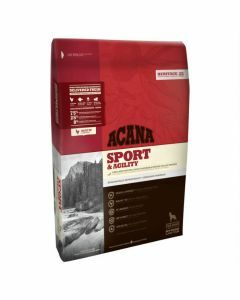 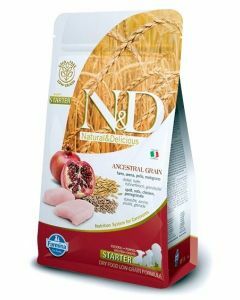 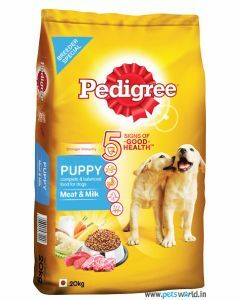 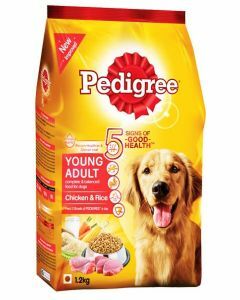 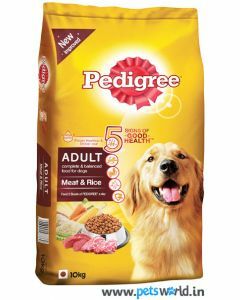 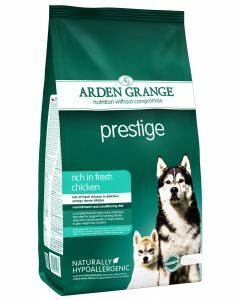 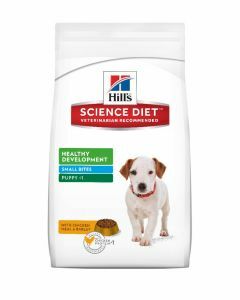 We at PetsWorld provide you with the finest giant breed dog foods from well-known brands like Fidele, Hills Science Diet, Arden Grange, Orijen, Acana, Pedigree etc. which completes all their nutritional needs. 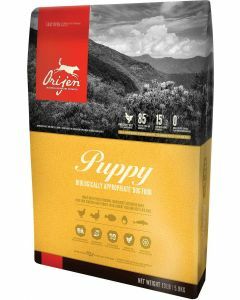 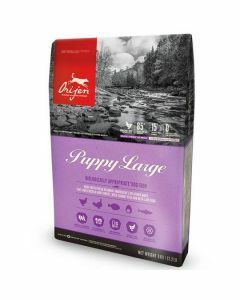 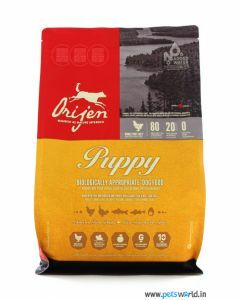 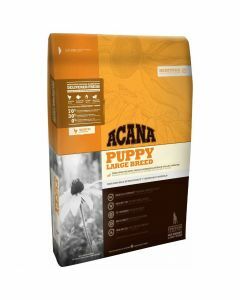 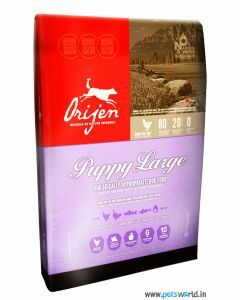 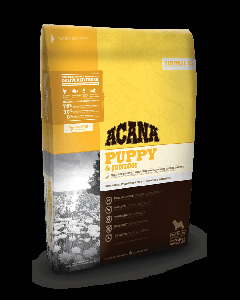 Puppy giant breed dogs need a protein content of up to 30% and fat up to 9 % which supports their overall growth and development. 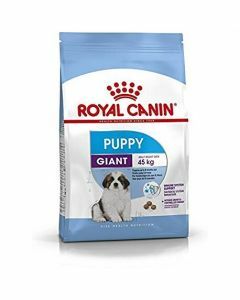 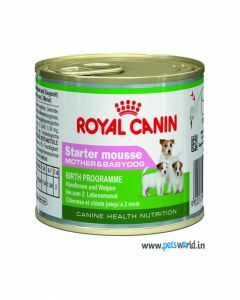 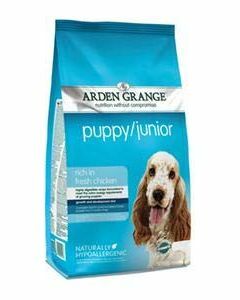 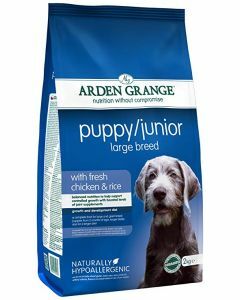 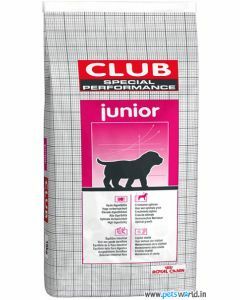 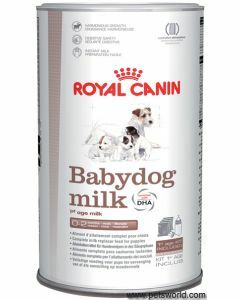 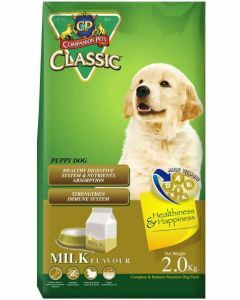 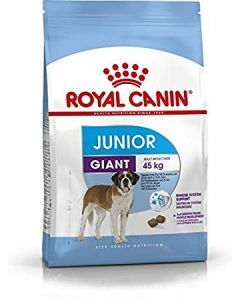 At PetsWorld you will find foods like Royal Canin Giant Junior Dog, Acana Puppy and Junior, Arden Grange Puppy Junior etc. 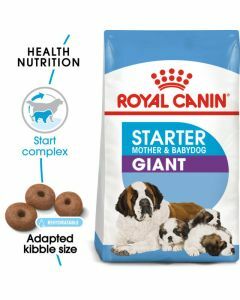 which are absolutely fitting for giant breed puppies. 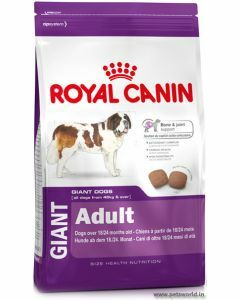 Adult giant breed dogs usually need fewer calories as compared to other breeds. 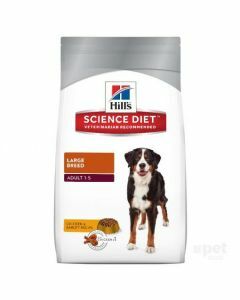 Their huge body leads to a slower metabolism in them. 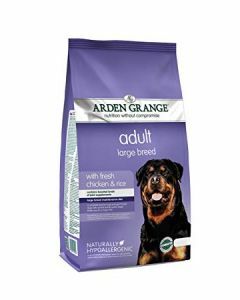 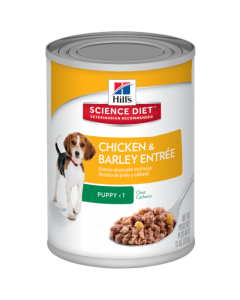 A large kibble size is appropriate for them as it ensures proper chewing of the food. 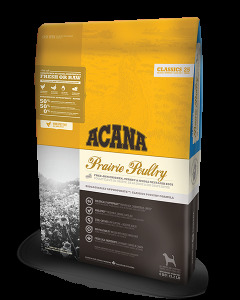 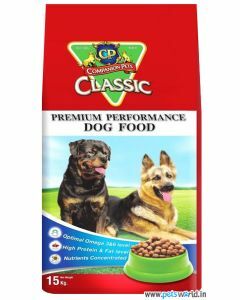 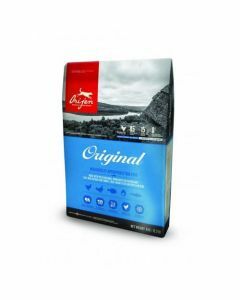 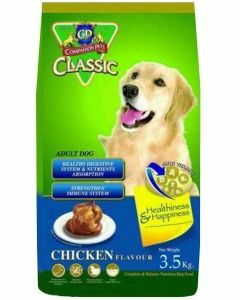 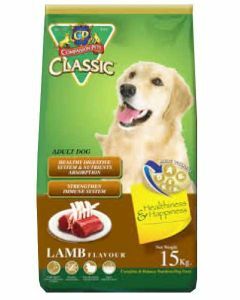 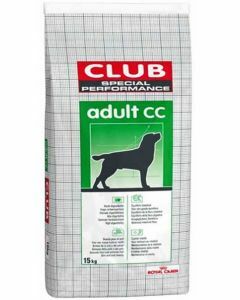 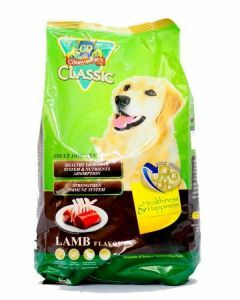 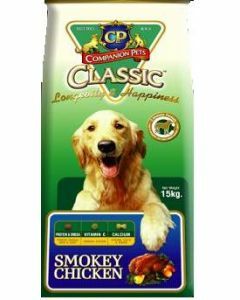 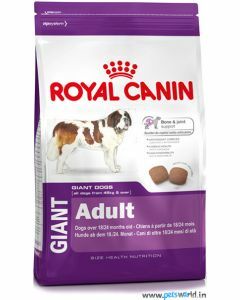 Some of the best foods for giant breed adult dogs are CP Classic Adult Smokey Chicken Dog Food, Orijen Original Dog Food, Royal Canin Giant Adult etc. 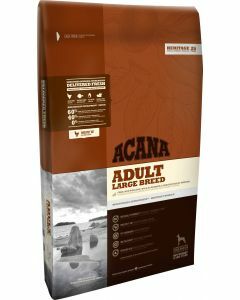 For senior giant breed dogs, the protein requirements remain the same as when they were adults. 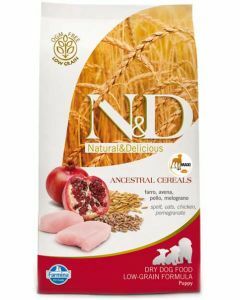 Anti-oxidants in their diet are necessary to delay the ageing effects and to keep their immune system strong. 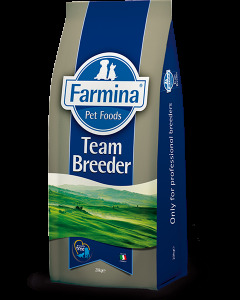 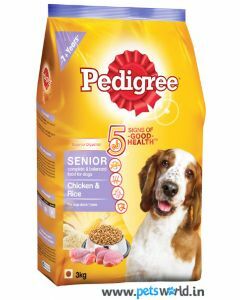 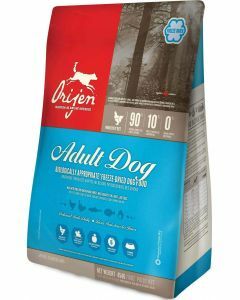 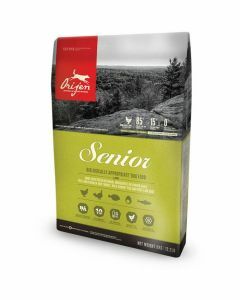 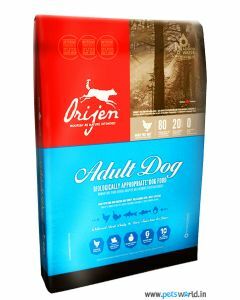 We at PetsWorld give the best diets for senior giant breed dogs like Orijen Senior Dog Food, Fidele Light and Senior, Pedigree Senior Adult etc. 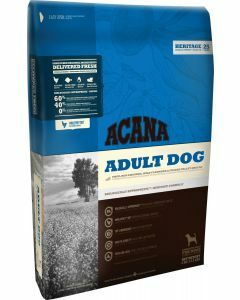 to make your mature dog age gracefully.